Paperback, 9.75 x 12.5 in. / 428 pgs / 250 color. Text by Santiago Espinosa de los Monteros, Ery Cámara, Jorge Reynoso Pohlenz, Néstor Braunstein, Michel Draguet, et al. 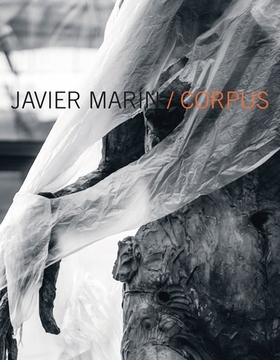 This publication documents more than 70 sculptures by Mexican artist Javier Marín (born 1962), reviewing two decades of his eminent career. For his figurative works, Marín has experimented with different techniques and materials ranging from bronze and polyester resin to dried meat and amaranth grain. FORMAT: Pbk, 9.75 x 12.5 in. / 428 pgs / 250 color.